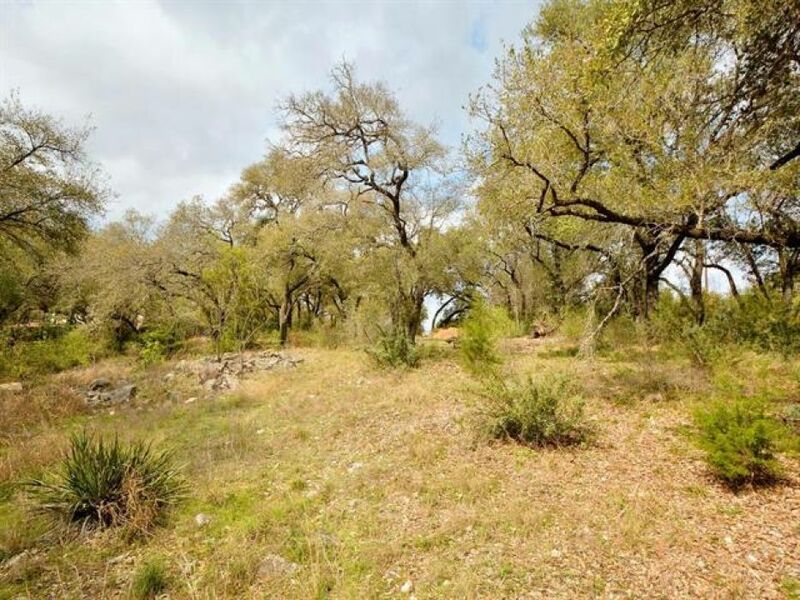 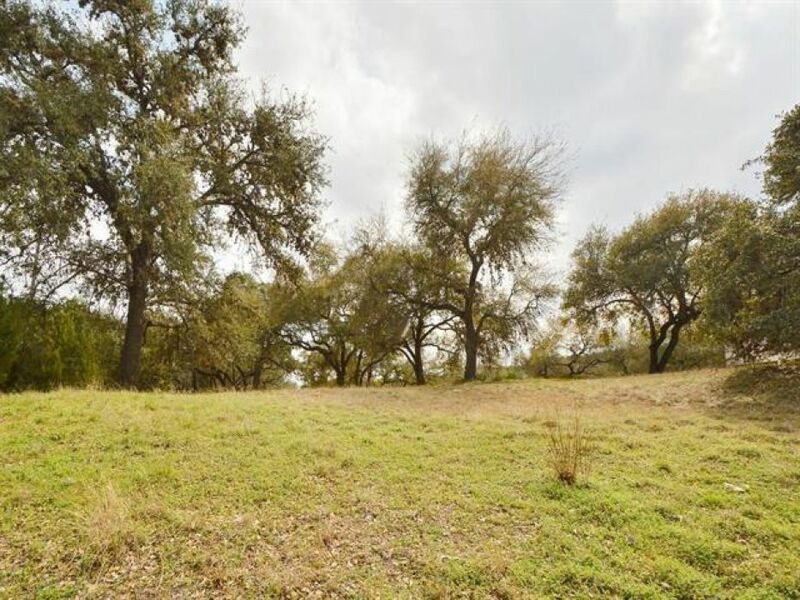 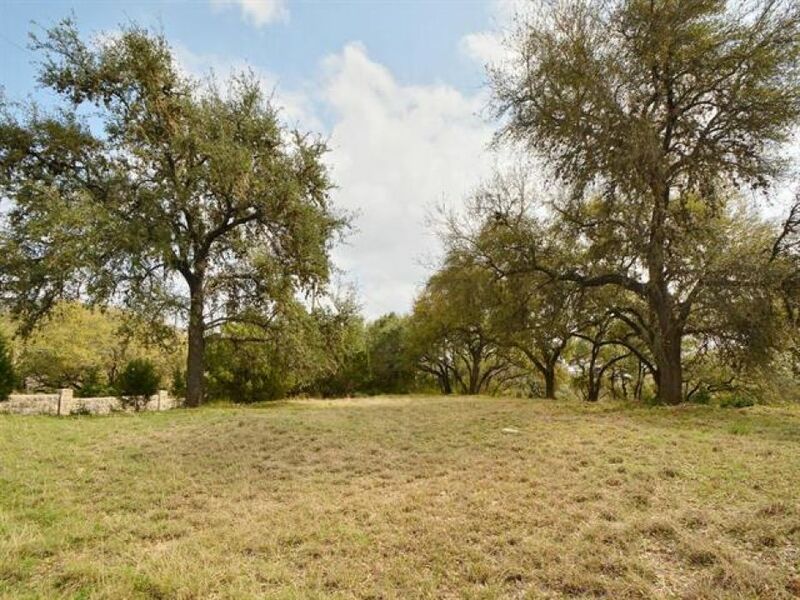 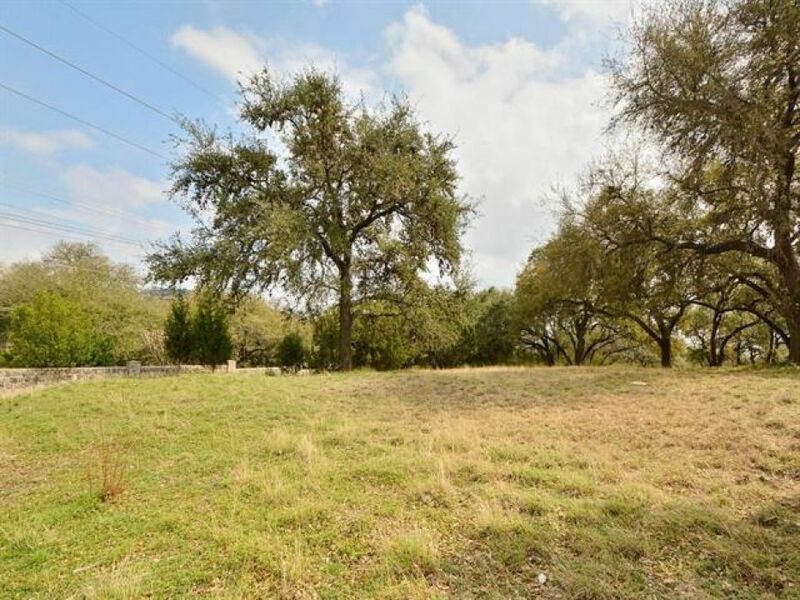 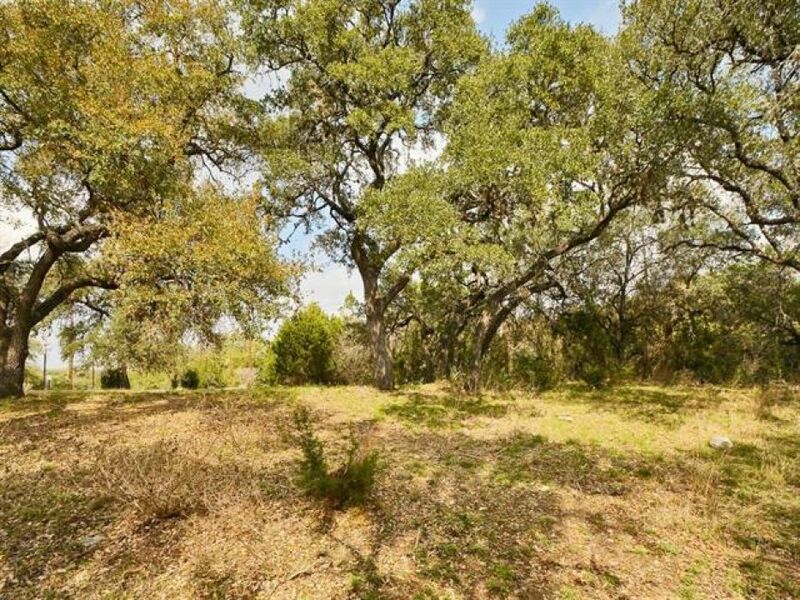 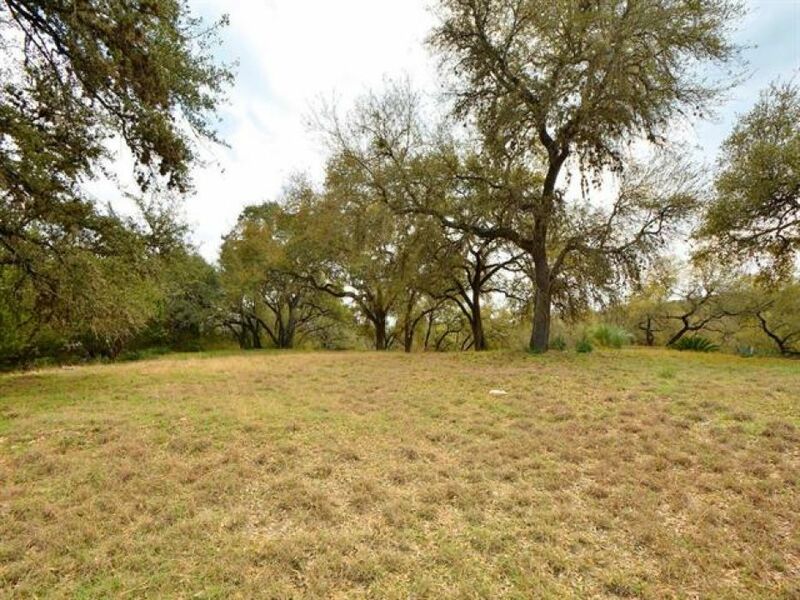 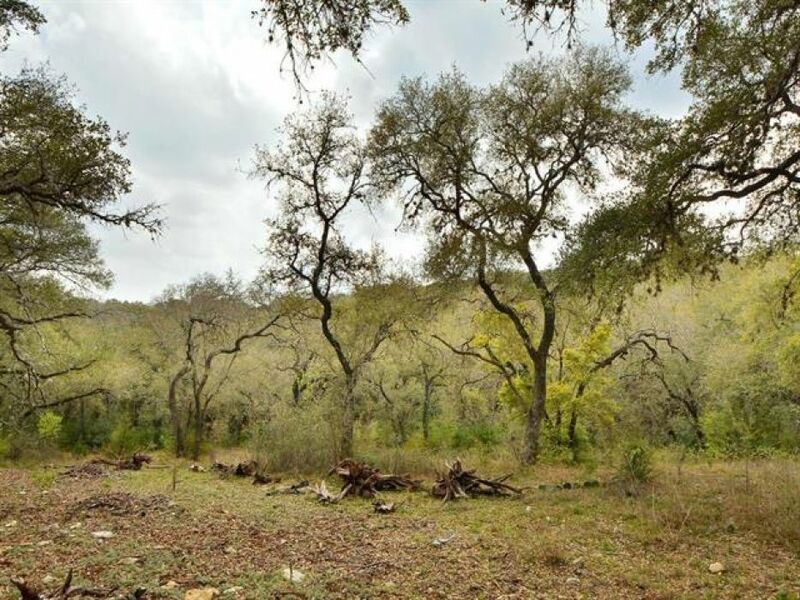 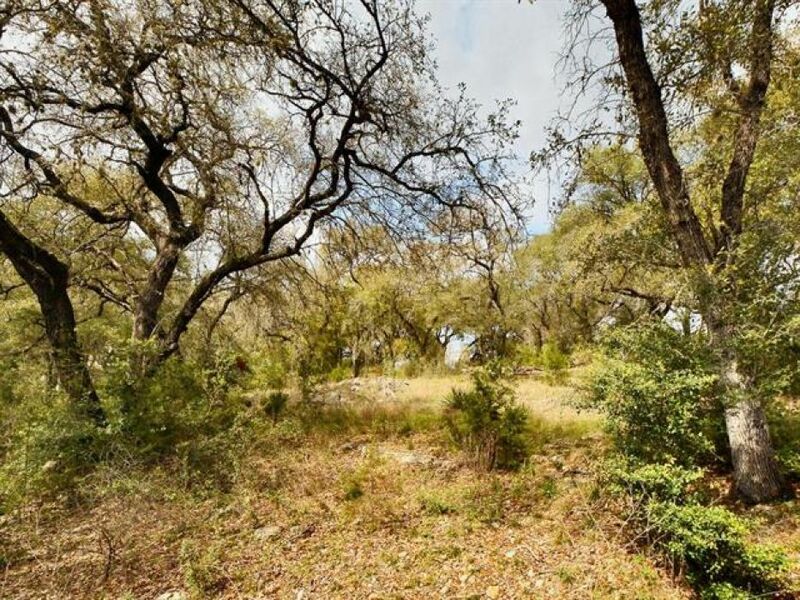 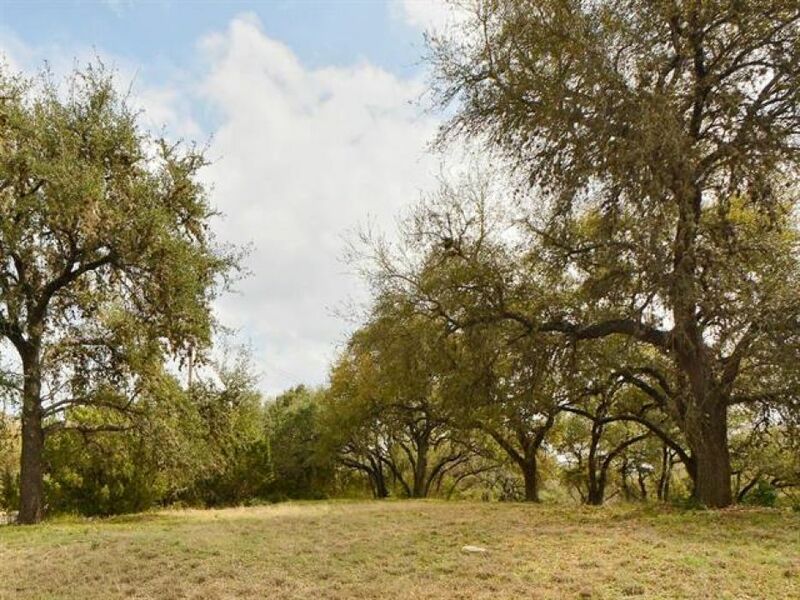 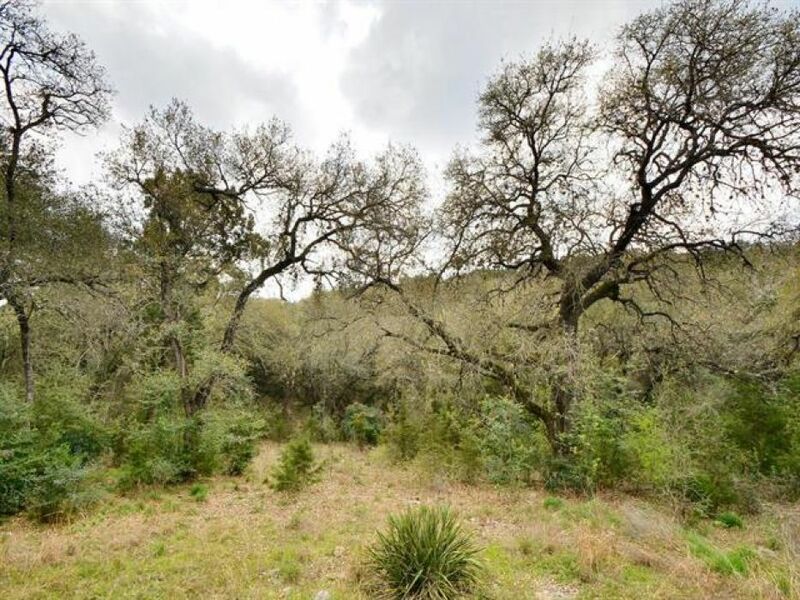 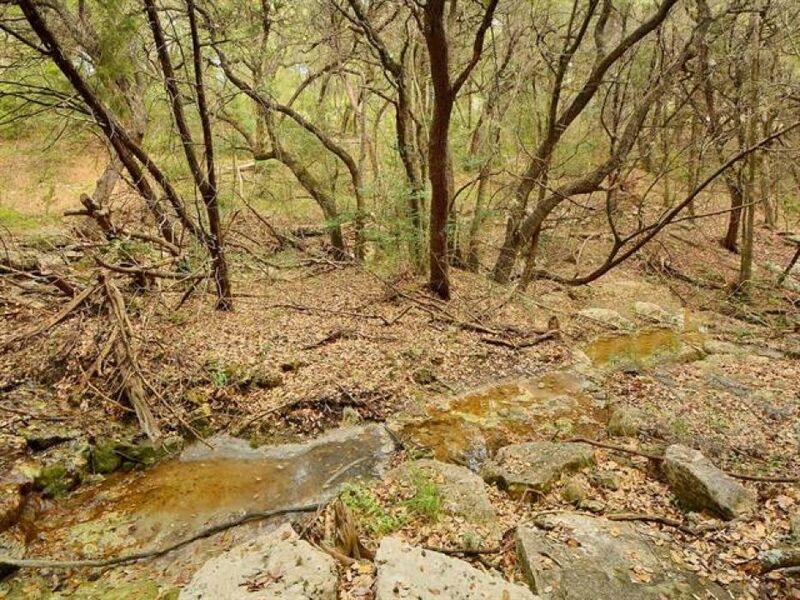 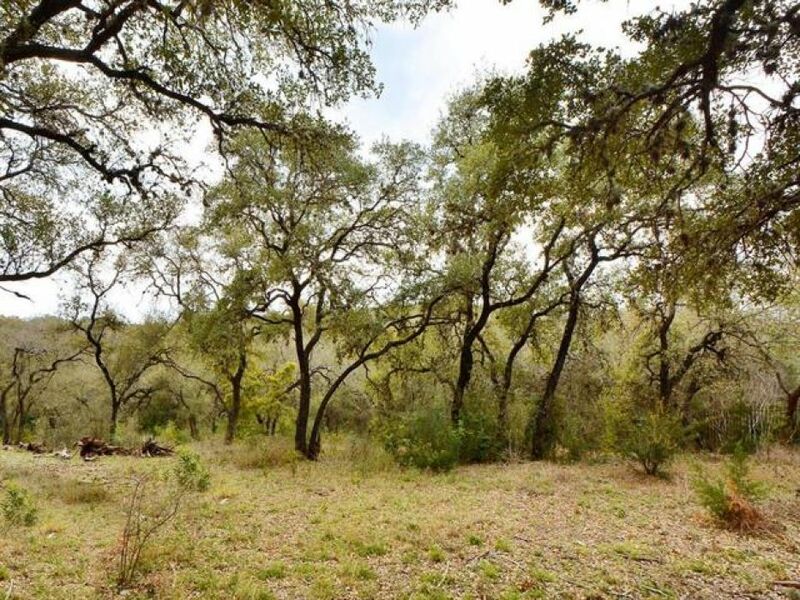 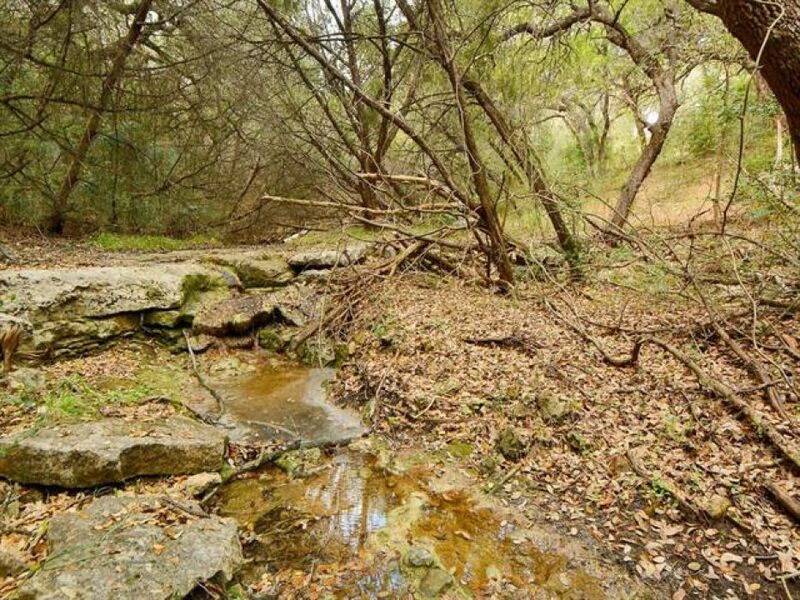 Prime location in Austin, just off Westlake Drive with beautiful Hill Country settings and views. 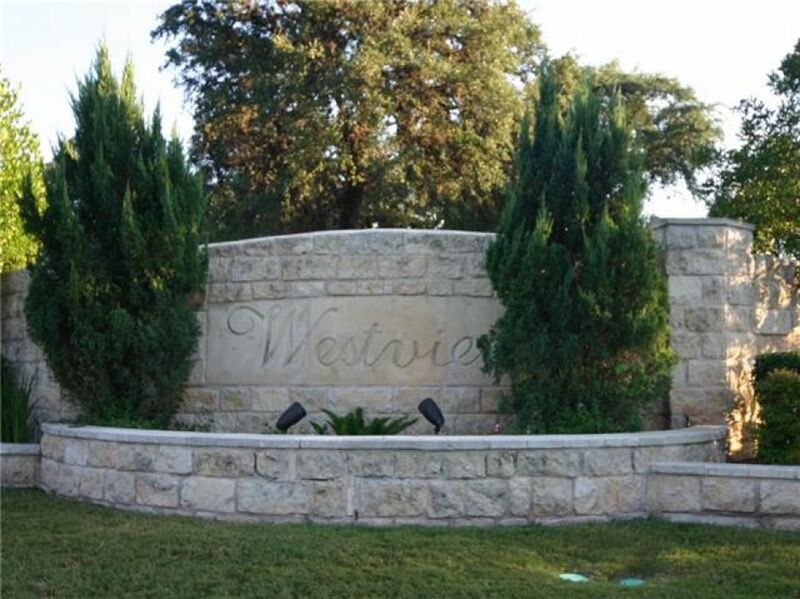 This rare estate-size lot is located within the sophisticated Westview neighborhood and backs to 6 acre HOA greenbelt area and wet-weather creek. 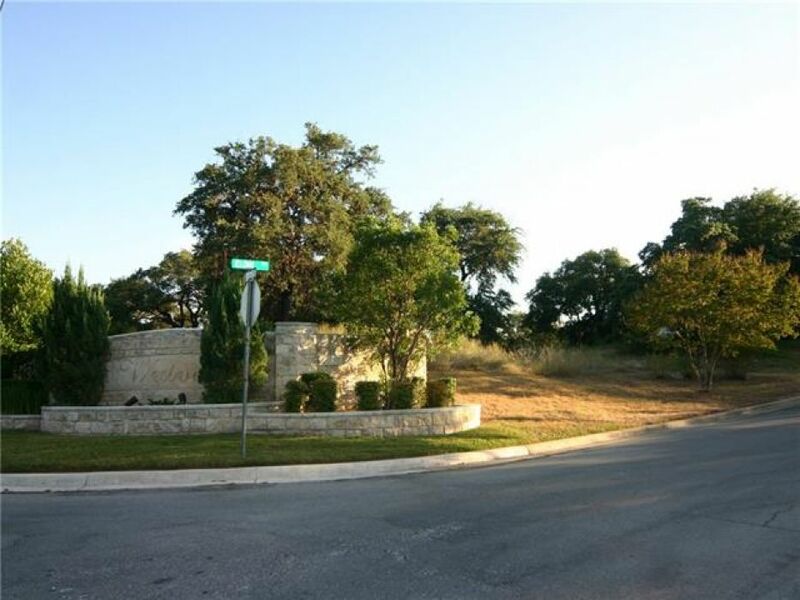 Builder-ready, within Eanes ISD.